Spoiled By Technology | "When Your Business Is Technology, Don't Play With Toys!" Spoiled By Technology proudly represents many of the world’s leading manufacturers of professional audio and visual equipment. Our territory includes Illinois, Wisconsin and Lake & Porter counties within Indiana. Spoiled by Technology is a professional sales organization providing integrated solutions in a continuously evolving world. Vic Lombardi of Spoiled by Technology is hosting a Mic Drum Workshop at Cascio Interstate Music. to learn about microphone technology and techniques for properly placing drum mics for optimal sound. We will be discussing microphone technology, human hearing & the fundmentals of mic placement. 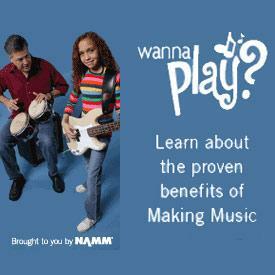 Attendees will have the hands-on opportunity of mic'ing up a drum kit, recording & listening to their playback. 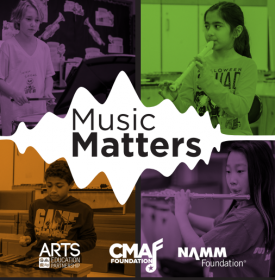 You will have a chance to experiment with mic placement and FIND YOUR SOUND! 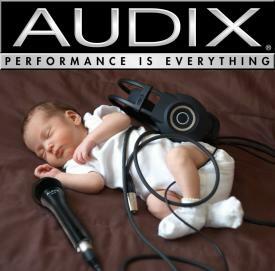 This event is sponsored by Audix Microphones. 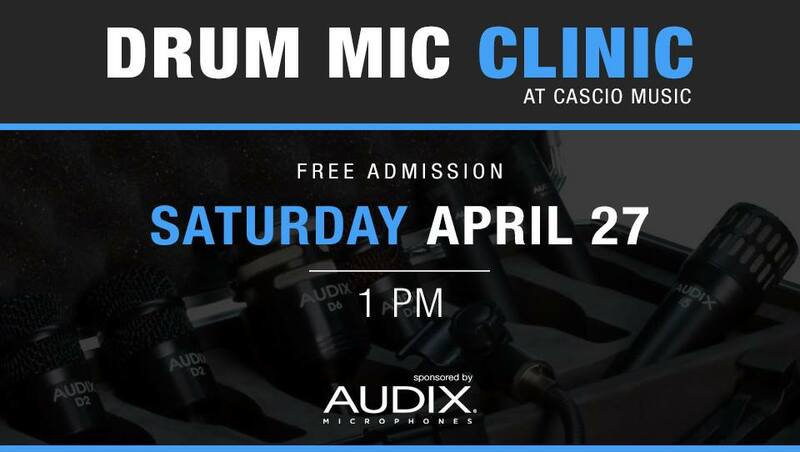 Read more about Vic Lombardi of Spoiled by Technology is hosting a Mic Drum Workshop at Cascio Interstate Music. 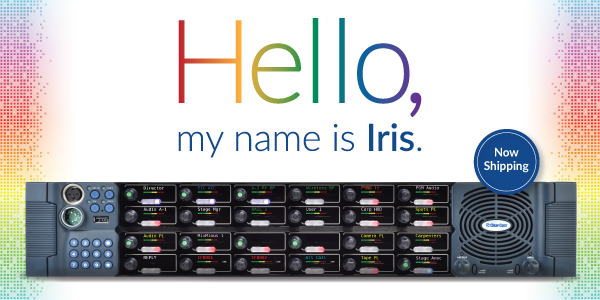 Hello, My Name is Iris. As production standards move toward all IP infrastructures, Audio-over-IP is fundamental to keeping your team communicating. The new V-Series Iris panels provide users with AES67 AoIP capability with 20kHz audio, multi-color OLED displays, and have the ability to host up to 64 panels on a single E-IPA interface card. The new V-Series Iris panel capabilities are enabled with the v11 release of EHX, but that's not all that's included with this release. EHX v11 also features Supervisor Mode, a powerful administrator feature that allows remote online monitoring and control of user panels and beltpacks on a system. Monitor, diagnose, troubleshoot, and configure your system in real-time. Discover the power in an Audio-over-IP production. Read more about Hello, My Name is Iris. The Audix MicroBoom™ System is designed to adapt to the many styles of worship expressed today, including large choirs, small ensembles, orchestras, and drama productions. Able to reach over eleven feet to cover up to 20 singers with one MicroBoom, it can also provide spot coverage for a single acoustic instrument. 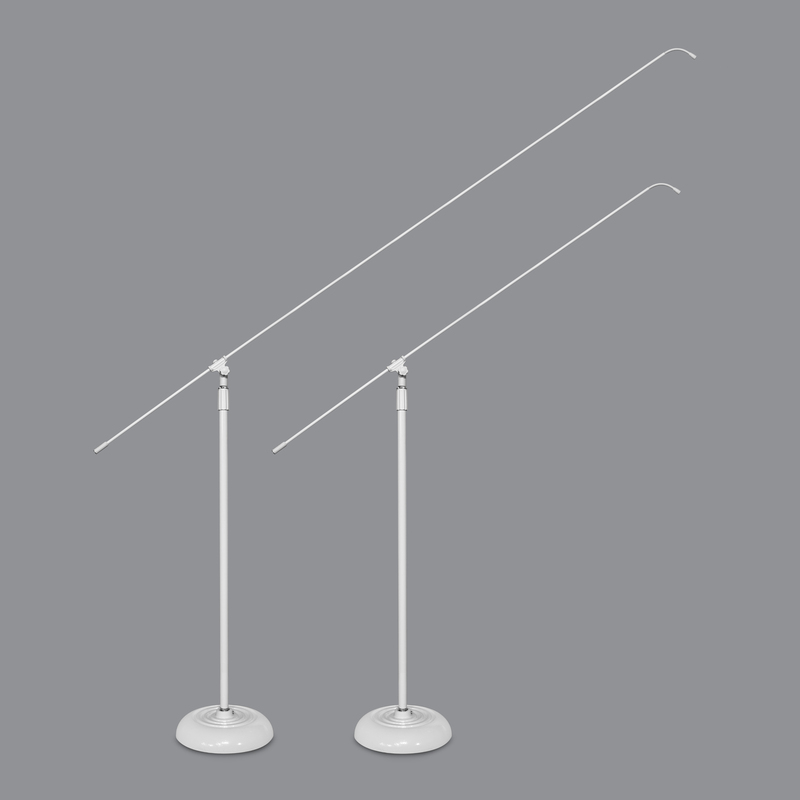 Compatible with any of the award-winning Micros™ series microphones and available in lengths up to 84 inches, the slender, carbon fi ber MicroBoom is easily and quickly positioned and repositioned, and just as easily stored when not in use. Now available in both white or black. 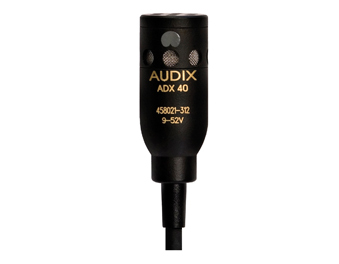 The ADX40 is a miniaturized condenser microphone designed to hang from an overhead position for applications such as group vocals, choir, theatrical production and room ambience. Having a uniformly controlled cardioid polar pattern, the ADX40 helps isolate the area or section being miked from other vocals or instruments on stage. The ADX40 is also available in a hypercardioid polar pattern for tighter pick-up control. With a wide frequency range of 40 Hz - 20 kHz, the ADX40 provides natural sound with exceptional sound response. 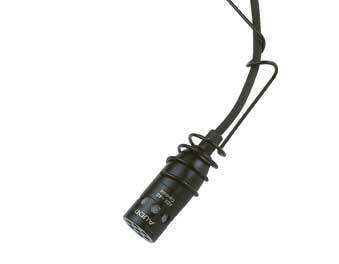 The ADX40 miniature hanging condenser microphone is supplied with an attached 30' shielded cable, external windscreen, wire hanger for positioning and phantom power adapter. 9 -52 V phantom required. NEW Cable Ladders, Accessories, and Hardware -from Lowell - now shipping! Sturdy, tubular steel ladders are made in the U.S.A. in 10 ft. sections (12" or 18" wide). Horizontal and vertical bends in matching widths can be added to change the runway's elevation or direction. A wide assortment of hardware is also available to splice ladder sections together or secure the unit to the floor, wall or ceiling. And new rack adaptor panels are ready to secure ladders to 7U or 10U top openings. Check out the whole line here. Download the series flyer here. 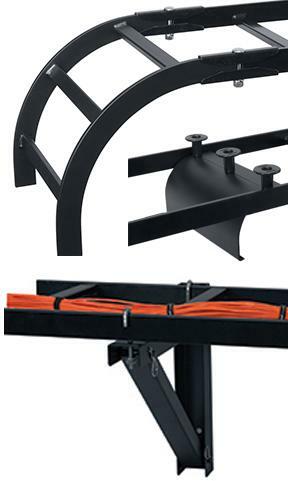 Read more about NEW Cable Ladders, Accessories, and Hardware -from Lowell - now shipping! 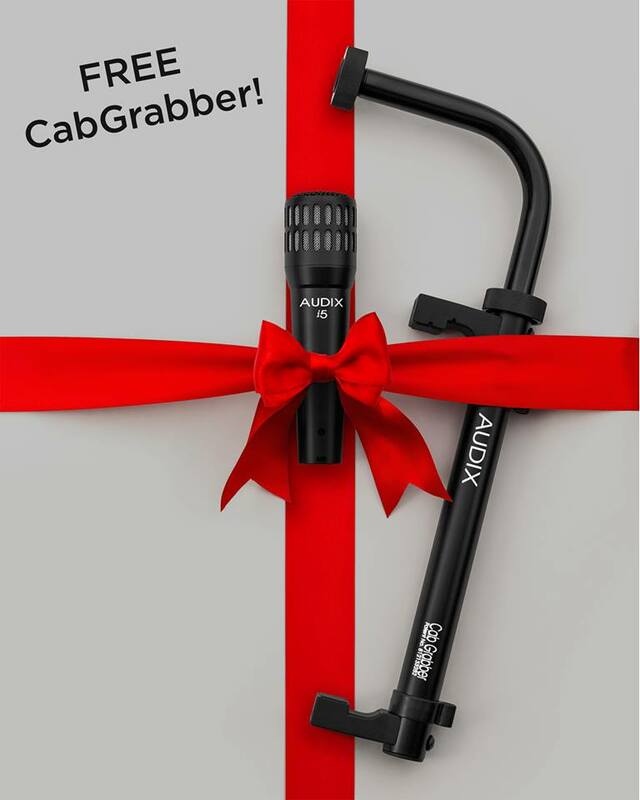 AMPLIFY the joy with a gift from Audix! For a limited time, purchase an i5 microphone and get a CabGrabber for FREE! Conveniently packaged in a holiday gift box. For more info talk to your local dealer, or visit https://bit.ly/2zIf8d8.